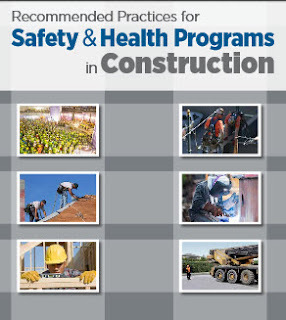 The recommended practices for a safety and health program are flexible and can be adjusted to fit small and large construction companies handling short-term or multi-year projects. Working with employees to implement a program can offer other benefits including improvements in production and quality; greater employee morale; improved employee recruiting and retention; and a more favorable image and reputation among customers, suppliers and the community. Articles and information sources related to each core element of the recommended practices, plus other topics discussed in the recommended practices. Downloadable templates, worksheets, and reference materials you can use as you develop your own safety and health program. OSHA will update the Web page and add resources and tools as they become available. Visit the new OSHA resource page.